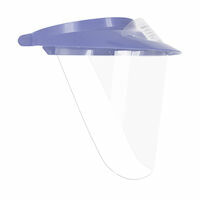 The Op-D-Op ABS Face Shields are a great alternative to protective glasses or goggles. 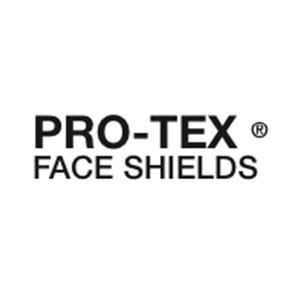 The vastly increased surface area helps protect the entire face from splashes, sprays or droplets of potentially infectious materials. Each visor is constructed with a shielded air vent to help keep you cool and eliminate fogging while offering full-face protection.